India is a country with a captivating array of cultures, landscapes, and people (1 billion and counting). The colors, the spices, the landscapes—this country is a feast for every sense. 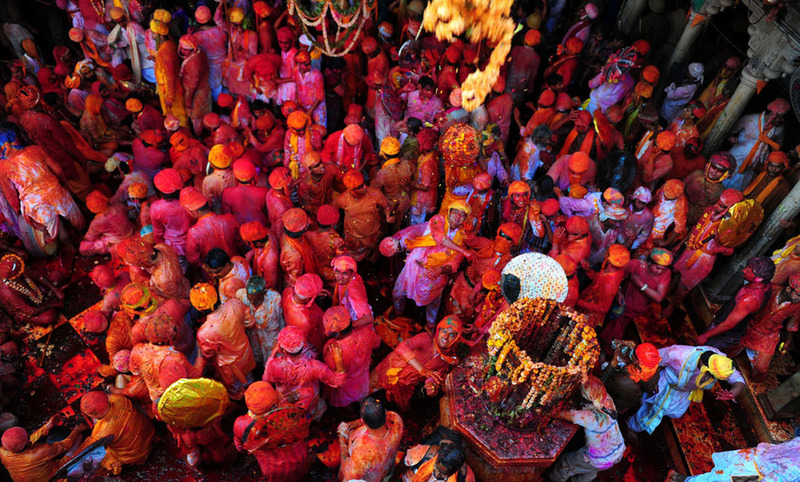 No one does color and pageantry quite like India does. The multitude of festivals reflect a great religious diversity. While the majority of the country practices Hinduism, there is a large contingent of Christians, Sikhs, Muslims, Jains, and Buddhists. Festivals give visitors a glimpse into the legends that long ago shaped the deep-rooted beliefs of these world religions. Our favorite festival is the week-long Pushkar Camel Fair, where hundreds of traders gather from distant regions to barter and sell goods—but, most importantly, to trade camels. Behold the Taj Mahal, India’s most iconic landmark—and rightfully so. No photograph will ever capture the beauty of this place. One simply must see it in person to understand its power and why many regard it as the most romantic gift of all time. Built between 1631 and 1648 on a hill by the Emperor Shah Jahan for his wife, who died giving birth to their fourteenth child, the Taj must be visited at least twice at different times of day to see how it changes with the light. 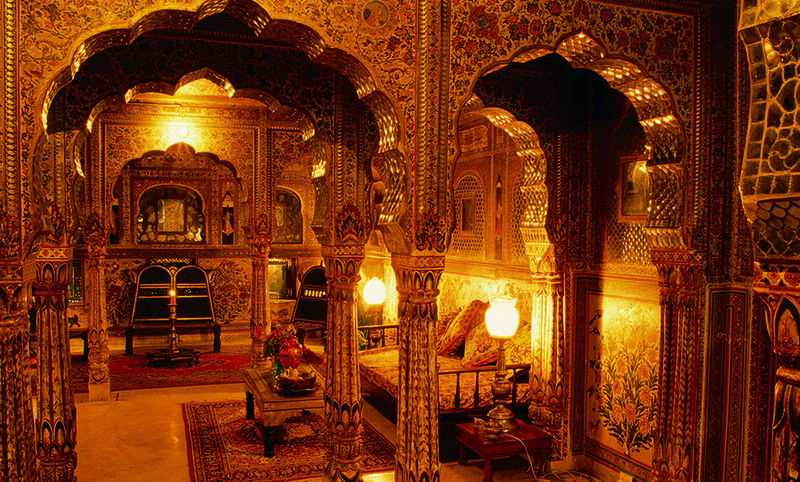 Explore the State of Rajasthan in northern India, the most popular destination in the country. This area is home to the ornamental palaces of the maharajahs, impregnable forts, and colorfully rich sights of sari-clad women working in dusty fields or painted and bejeweled sacred cows roaming bustling streets. Visit Jaipur, known as the "Pink City of Rajasthan," the capital of this famed region. The city was ordered to be painted pink in honor of Prince Albert's visit in 1883 because pink is deemed the traditional color of welcome. Wander the Hawa Mahal, or Palace of Winds, located in the old walled city, and see the façade of 953 airy windows used by the ladies of the palace to watch the outside world without being seen. Roam the pillared pavilions and exquisite buildings of Amber Fort. Do not miss the spectacle of the Sheesh Mahal (the Palace of Mirrors), where the walls are inlaid with mirrored motifs that shimmer and dance to the flame of a single candle. Travel to Udaipur, another city in this region, where the extravagant lifestyles of the maharajahs are on opulent display in its many palaces, lakes, and temples. The royal family had a City Palace, a labyrinth of courtyards decorated with inlaid mirror motifs and galleries covered with frescoes, as well as two palaces on adjacent Pichola Lake. Visit a fifteenth-century Jain Temple in Ranakpur or see the second-century BC Ajanta and Ellora Caves outside of Aurangabad. These are astounding rock temples that have been carved out of cliffs by Buddhist monks and are adorned with sculptures and frescoes. 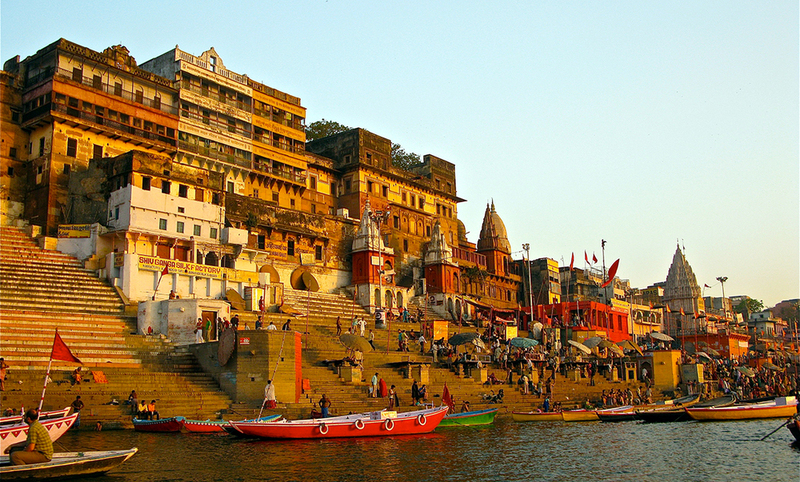 Pilgrimage to Varanasi, the holiest and oldest living city in India. It is an unforgettable experience to see the Hindus wash away their sins in the holy water of the Ganges River. For those wanting a nature experience, there are a number of national parks to explore. 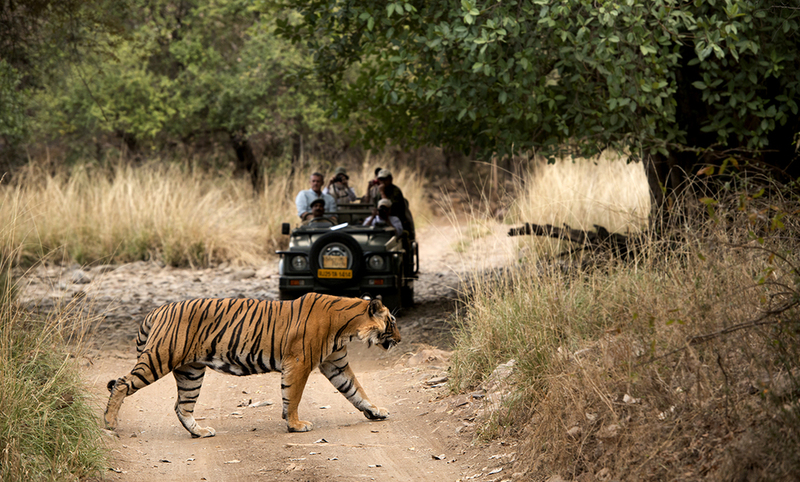 Ranthambore is a wildlife sanctuary and the former hunting ground of the royal family. The park offers the best chance to spot a royal Bengal tiger in its natural environment. An excellent complement to a journey to India is a visit to its small island neighbor to the south, Sri Lanka, a country of rich Buddhist heritage, tropical rainforests, game parks featuring Sri Lankan leopards, and an ancient capital city full of carved palaces and temples. The countryside is home to nearly 500,000 acres of lush tea estates, 350 waterfalls, countless sleepy villages, coconut farms, and the distinctive Sri Lankan stilt-fishing. Go inside this age-old island nation and uncover the wonders of its sacred temples, rich landscapes—and leopards and elephants, oh my!